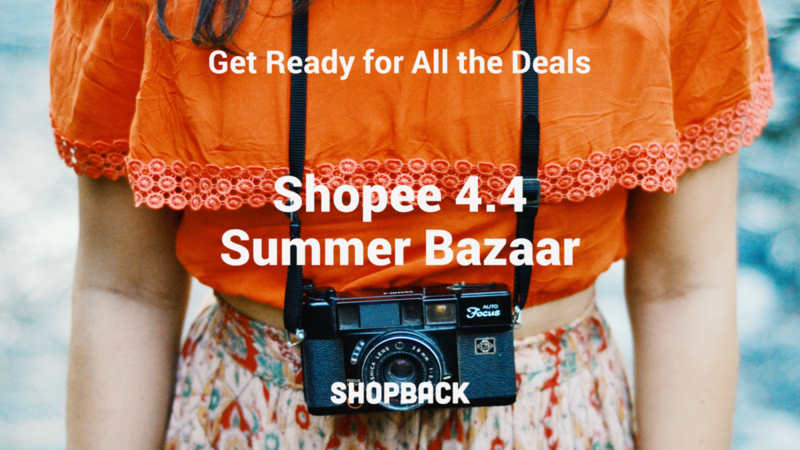 > Promotions > Shopee 4.4 Summer Bazaar: Find What Are The Biggest Deals in Store For You! Summer is here! And this week get ready to feel the heat of the amazing deals that will come along with it. 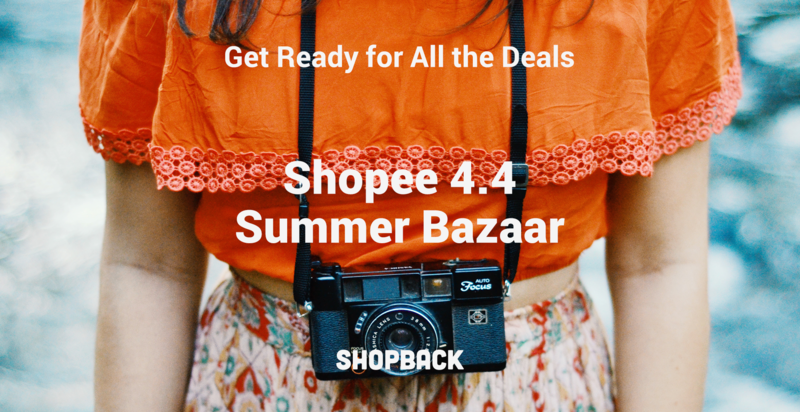 We are talking about Shopee’s 4.4 Summer Bazaar! Up to 90% off leading brands in all your favourite shopping categories. See below some of these brands’ discounts. 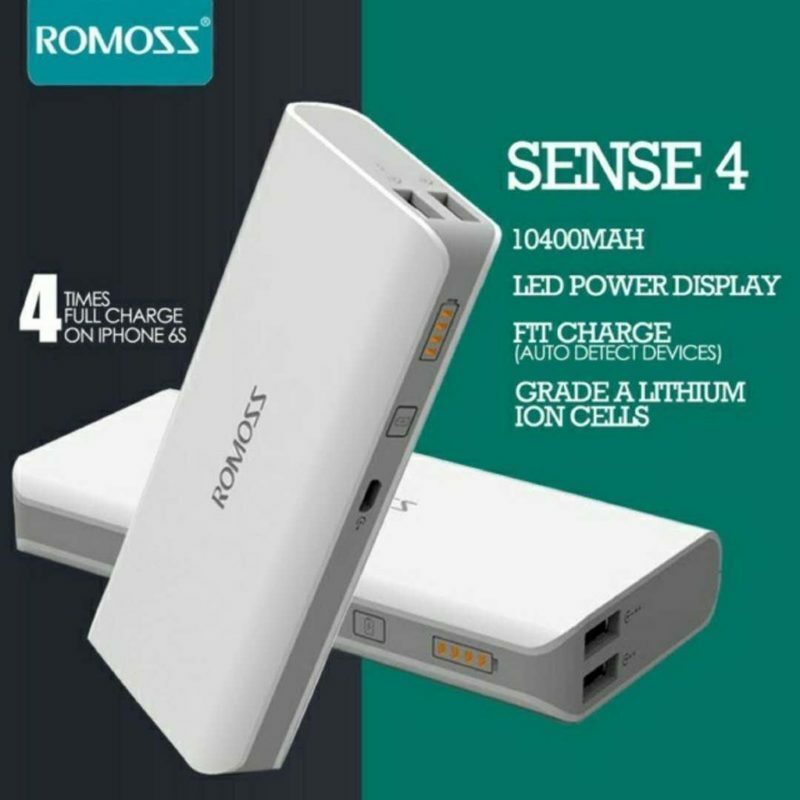 Flash deals, starting at ₱44, in some of the hottest products of the season. 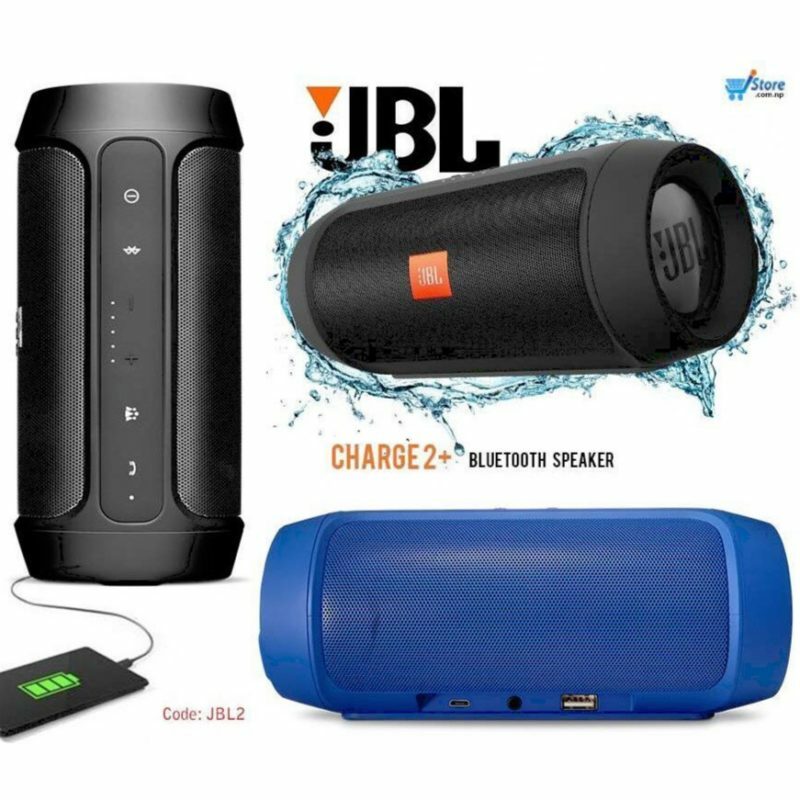 There will be up to 10 rounds of flash sales daily. ₱4M worth of Shopee coins to be given away on the Shopee Quiz. Users can participate to earn coins daily. And, brand new Shopee Vouchers for this special sales day. 4.4 also comes with a series of attractive prizes. All you need to do to be eligible to earn some of these is to complete a series of tasks and accumulating points by checking in, playing Shopee Shake, and purchasing selected products. 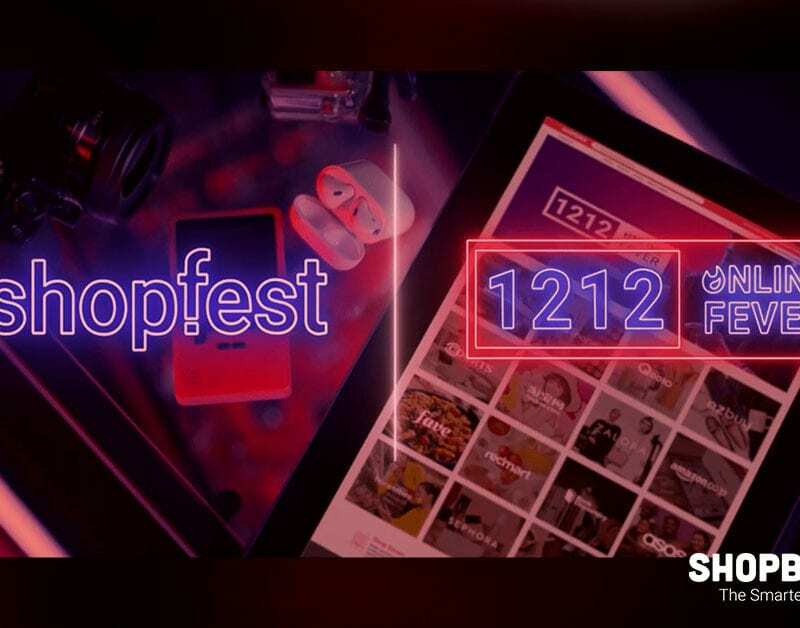 The top-ranking users on the live in-app leaderboard for Shopee’s Summer Quest will receive a grand prize of ₱100,000 cash, as well as prizes worth ₱4,000 from top brands, namely Anker, MET Tathione, Maybelline, The Playbook Store, Silverworks, Huawei, Honor, A&S, Unilever, Mossimo, Mass, Snail White, Black + Decker, Stanley, and Meizu. But prizes, points and quests are not all you can win during 4.4. Shopee takes the day to a higher level by also giving us a chance of winning a trip to El Nido sponsored by AirSWIFT. This amazing sponsored trip includes four round-trip tickets to El Nido care of AirSWIFT, and pocket money of ₱44,000 cash. To be eligible to win, users need to participate in the Shopee Human Flatlay social media contest, by submitting creative photos of their group doing a human flatlay featuring summer products found on Shopee from now until April 4. They must post the photos on Facebook and Instagram with the hashtags #ShopeeHumanFlatlay and #FlyAirSWIFT. 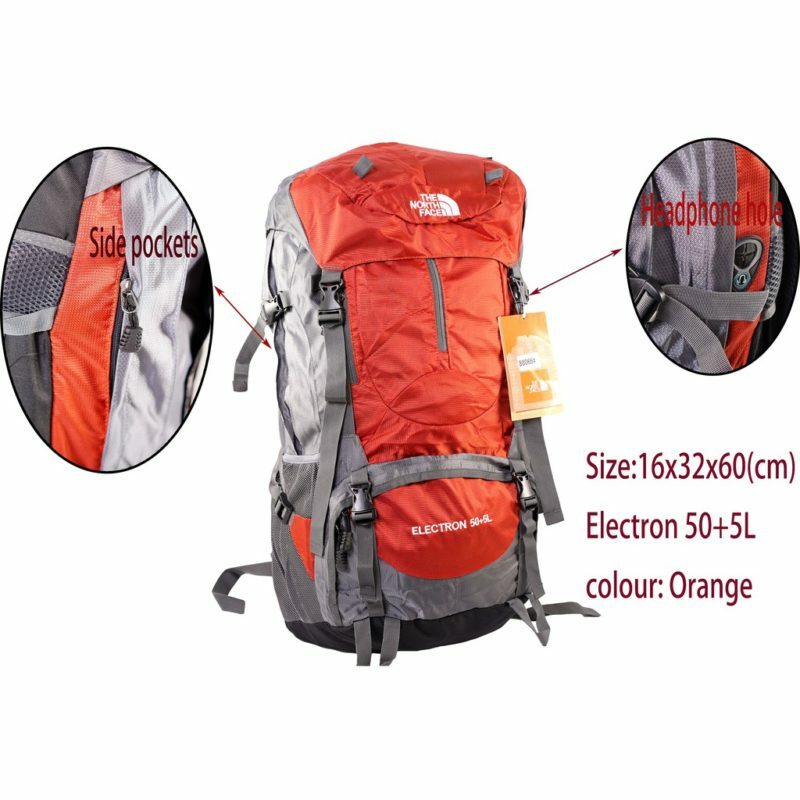 The winner will be announced on April 6 on Shopee’s social media pages. Read all about the deals and mechanics for Shopee 4.4 here. 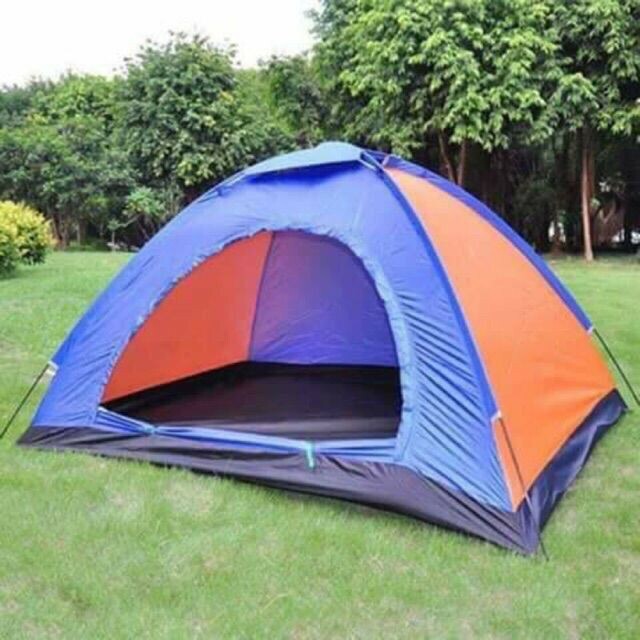 Travel and spending time outdoors are the ultimate activities to enjoy during Summer. 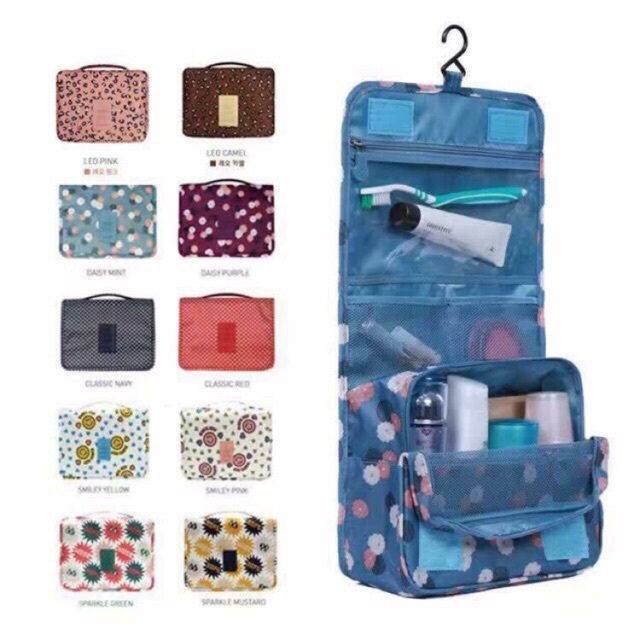 If you are preparing to travel this season than this is the ideal opportunity to invest in all the essentials you’re going to need for your upcoming getaways. 1. 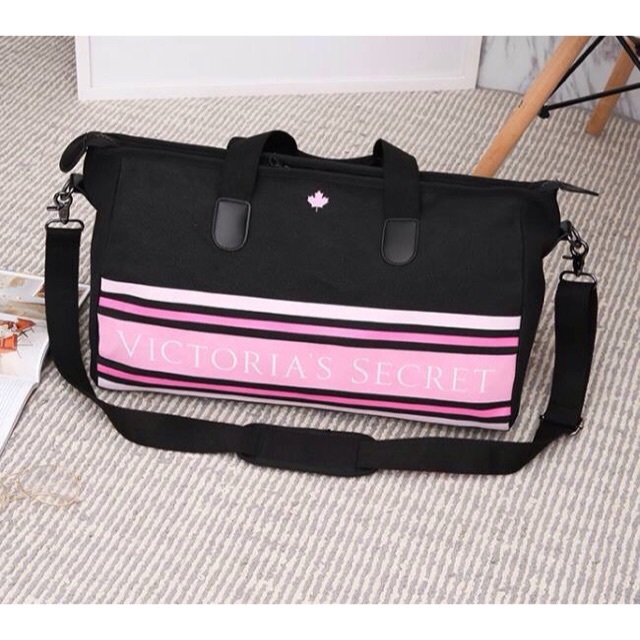 Travel Bags – Get up to 70% off in travel bags and luggages. MFSUNNIES – up to 61% off in a huge assortment of trendy designs of reading and sunglasses. Some By Mi – up to 50% – skincare – 30 days miracle cream and starter kit. Equal zero calorie sweetener – up to 15% off. 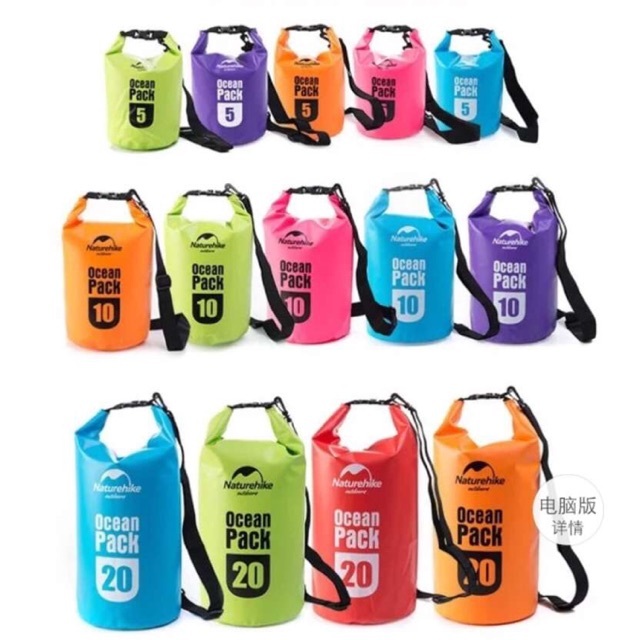 Hanford – up to 20% off storewide, and special ₱44 deals. Pedigree – up to 25% off premium pet food for cats and dogs. Maybelline – up to 50% off on Maybelline favourites including the Maybelline Powder Matte Lipsticks and Creamy Matte Lipsticks. 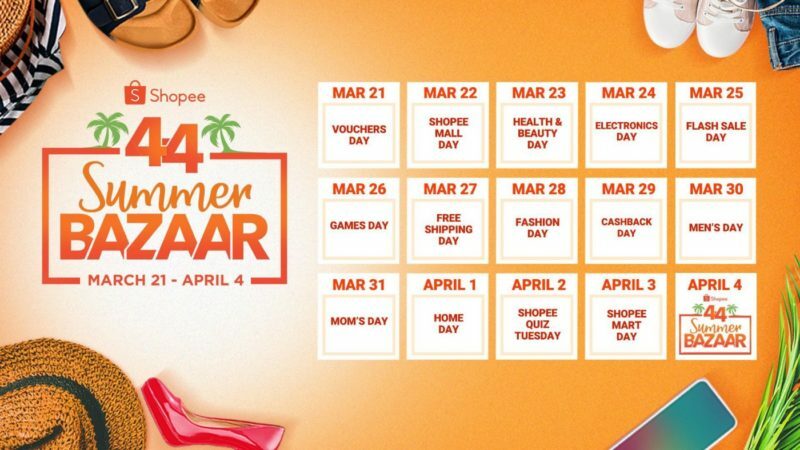 Acer – up to 22% off selected Acer products including the Nitro5 and Aspire3 laptops when Shopee formally kicks off the summer season with Shopee 4.4 Summer Bazaar until April 4. Download the Shopee and ShopBack apps for free via the App Store or Google Play. Keep an eye out for ShopBack’s newsletter. 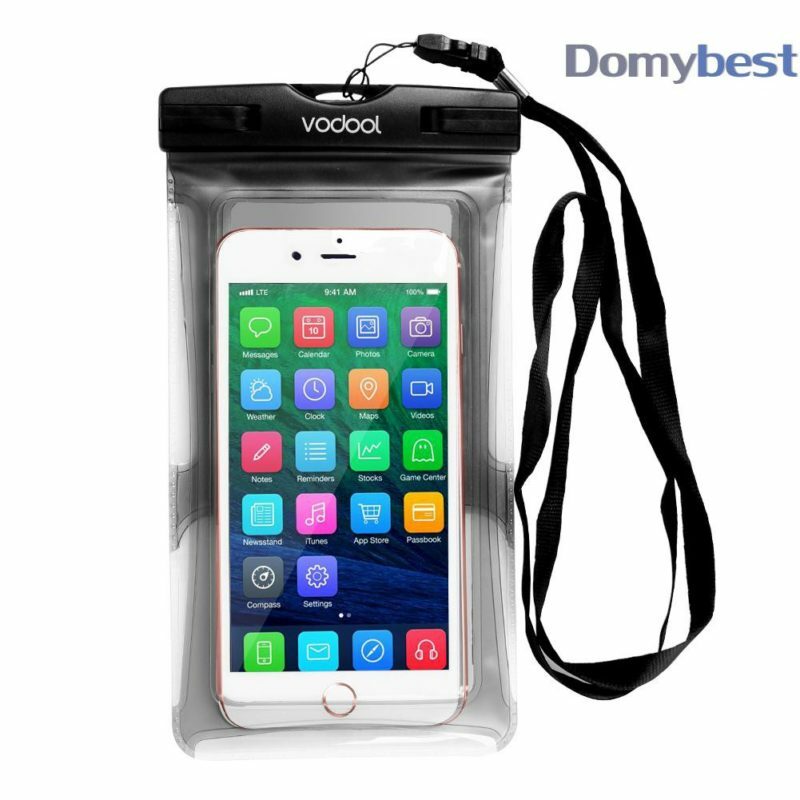 Add your favourite items to cart. Shop through ShopBack and earn up to 6% cashback via the app. Wait no longer! Run and get ready to grab all the Summer Bazaar deals. *Images’ credits: Shopee.ph and Giphy.com. Feature Image credit: Camila Cordeiro | Unsplash.